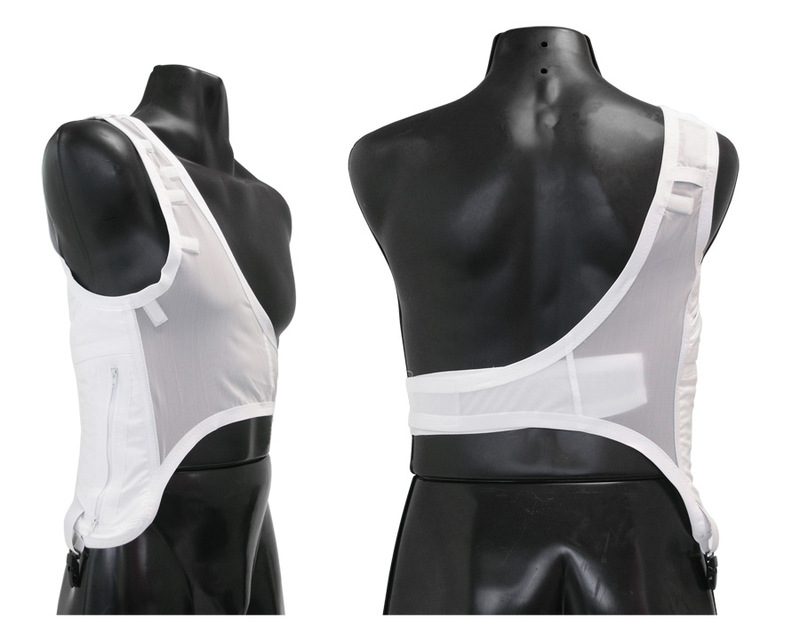 The Micro Shoulder harness is manufactured from an ultra lightweight elasticated material with pocket for radio carriage. Supplied with a Velcro adjustable belt and a removeable cross shoulder strap, to provide stability and comfort in use. Needs to be ordered against a sizing chart.